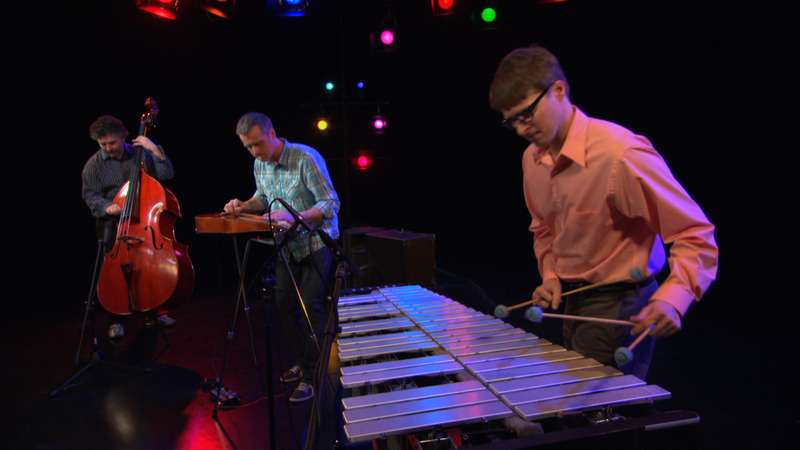 The vibraphone, lap steel guitar and upright bass make up the unique instrumentation of The Neighborhood Trio. Steve Roehm (The New Standards and The Twilight Hours), Brian Roessler (Fantastic Merlins) and Dan Schwartz (New Roots Duo) combine pop, soul and jazz to make creative arrangements of covers and catchy originals. Steve Roehm, Brian Roessler & Dan Schwartz perform as The Neighborhood Trio.